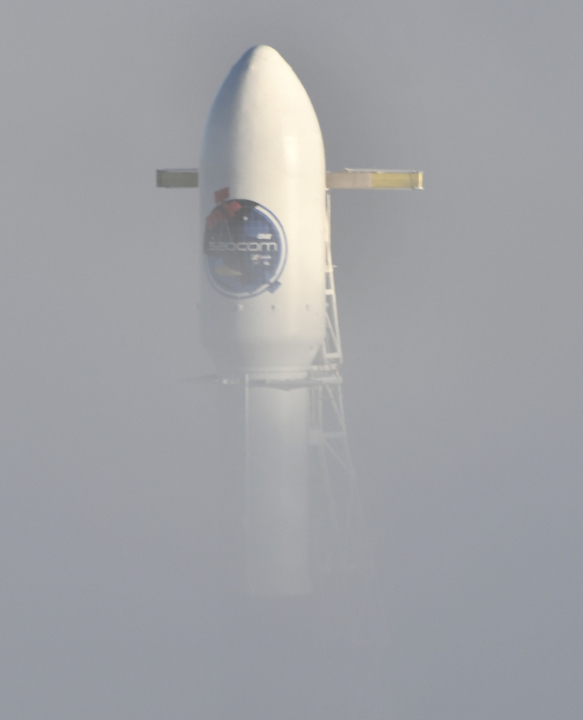 The 229-foot-tall (70-meter) rocket was set for liftoff at 7:21:29 p.m. PDT Monday (10:21:29 p.m. EDT; 0221:29 GMT Tuesday) from the SLC-4E launch pad at Vandenberg. 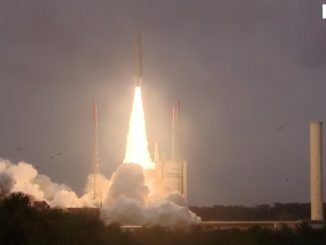 The Argentine-built SAOCOM 1A spacecraft, carrying a synthetic aperture radar imager for Earth observation, will ride the commercial launcher into orbit around 385 miles (620 kilometers) above Earth. 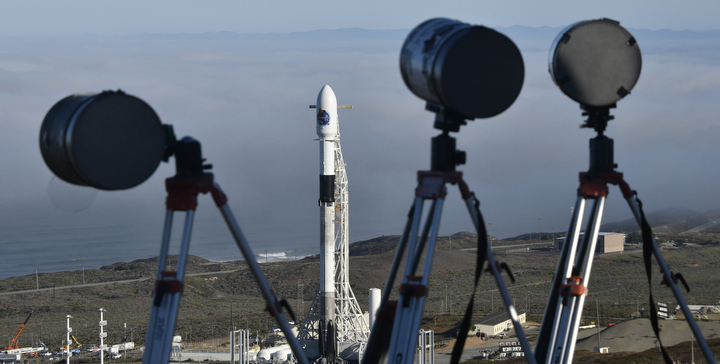 For the first time, SpaceX plans to return the first stage of the Falcon 9 rocket to Vandenberg, a military facility located on California’s Central Coast between Los Angeles and San Francisco. 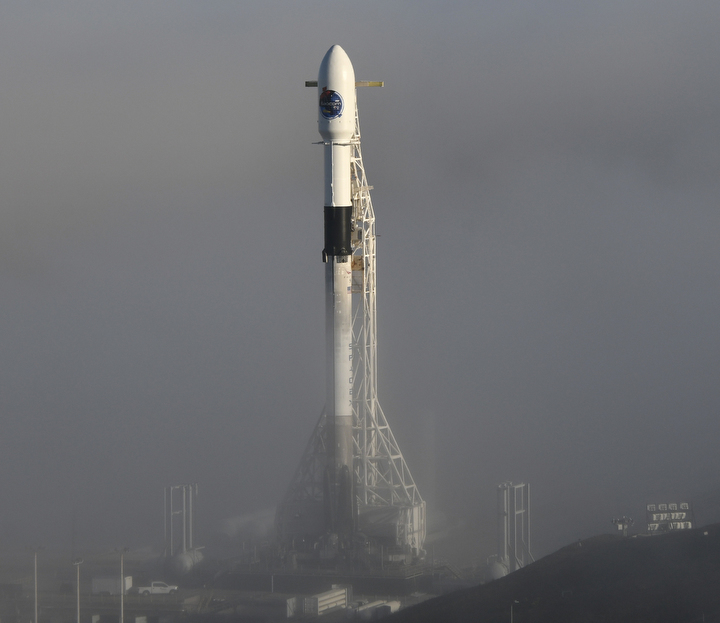 SpaceX has landed 11 rockets at Cape Canaveral Air Force Station following launches from Florida, and another 18 boosters have touched down intact on the company’s ocean-going downrange drone ships. But none have returned to landings in California. 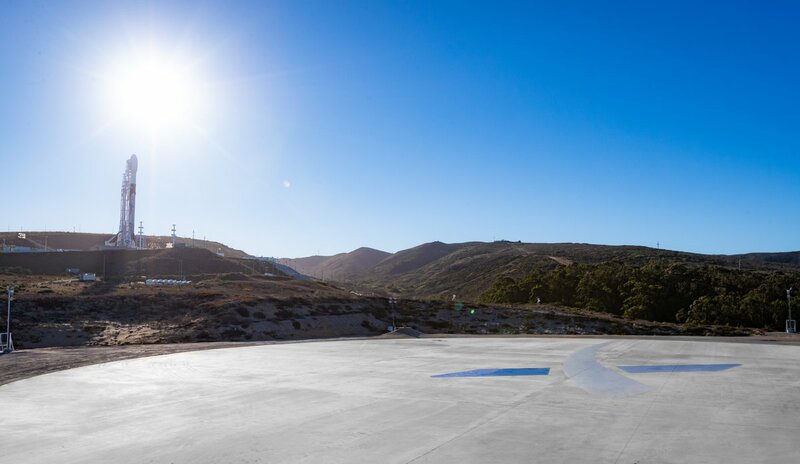 That is set to change with Sunday’s launch after lengthy environmental reviews and final preparations of the concrete landing pad at Vandenberg, dubbed Landing Zone 4. 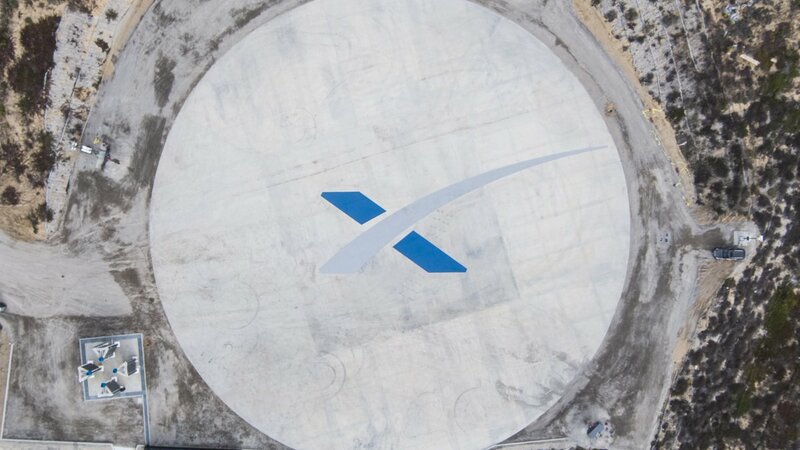 The landing target sits on the site of a former Titan 2 launch pad, around a quarter-mile (400 meters) from the Falcon 9 launch pad at SLC-4E, a site previously used by Titan 4 rockets. 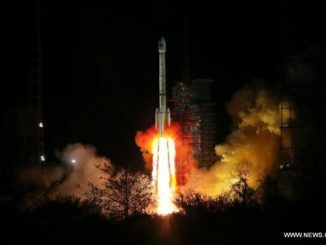 The relatively light weight of the SAOCOM 1A spacecraft — around 6,600 pounds (3,000 kilograms) — combined with the payload’s target orbit less than 400 miles above Earth allow the Falcon 9 to reserve sufficient propellant for the return to launch site landing maneuvers. 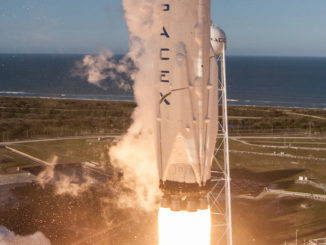 Less fuel reserve is needed to steer the first stage toward a drone ship downrange at sea. 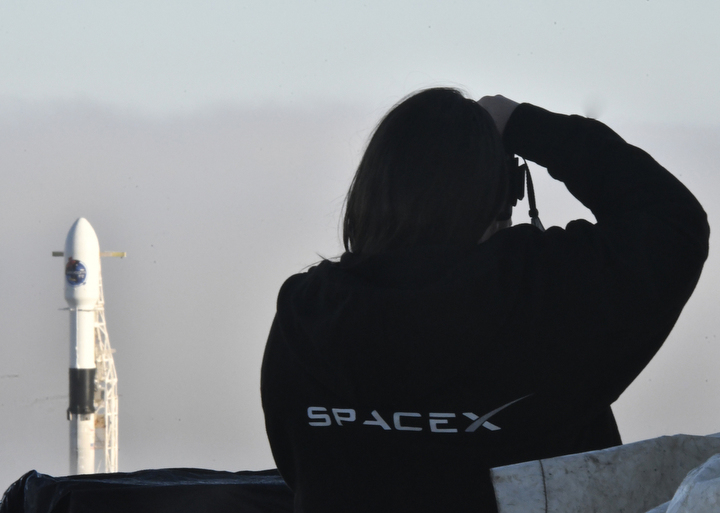 SpaceX plans to inspect the stage for potential reuse on a future mission. 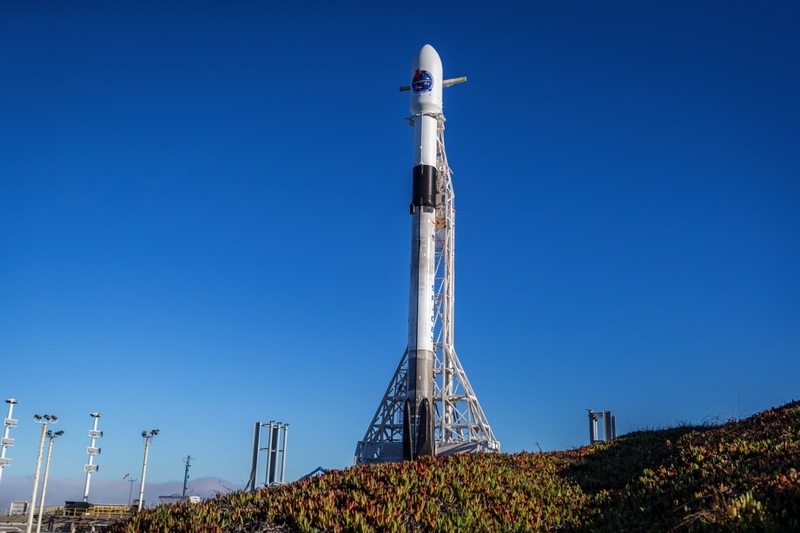 Going into Sunday’s launch, the booster already has one flight in its history — a July 25 launch with 10 Iridium communications satellites. 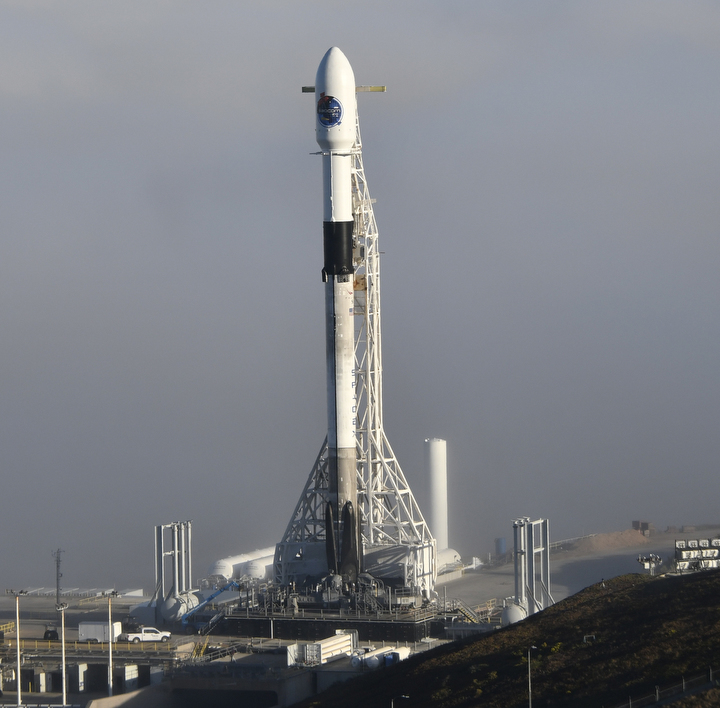 The rocket landed on SpaceX’s drone ship and returned to port in California for inspections and preparations for another launch. 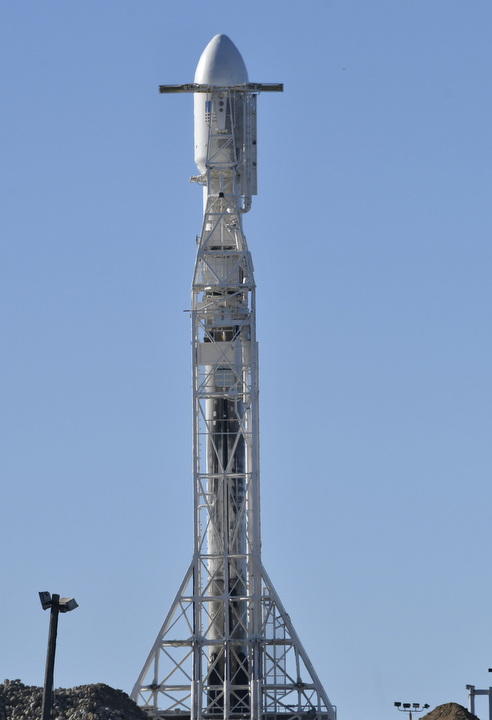 These photos show the Falcon 9 rocket at the SLC-4E launch pad Sunday.